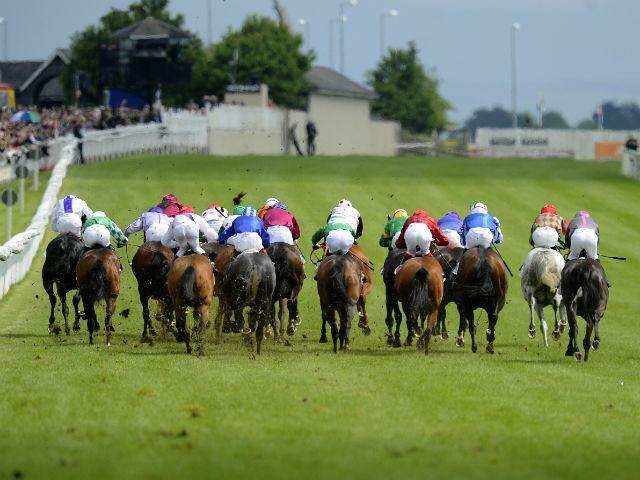 Timeform pick out three bets from the Curragh on Sunday. U S Navy Flag has done little wrong since being equipped with blinkers, running another cracker when fourth in the Phoenix Stakes over C&D two weeks ago. Ryan Moore takes over in the saddle again here and he looks the one to beat for the Aidan O'Brien yard that has won this race twice in the last four years. Ball Girl and Sankari Royale rate the principal dangers. Intimation signed off for 2016 with a ready victory in a listed race at Naas and acquitted herself really well on her return at Goodwood in May. This easier ground will suit and she gets the nod in what looks a competitive renewal of this event. Rain Goddess has been run consistently well this term and looks the chief threat, with Dawn of Hope feared most of the remainder. So You Thought produced his best effort yet when second at Galway last time and could yet have more to offer after just four starts. Receiving weight all round, he makes most appeal in first-time blinkers for the in-form Dermot Weld yard (four winners from his last nine runners). Dream Walker won well at Galway three weeks ago and can give the selection most to do.